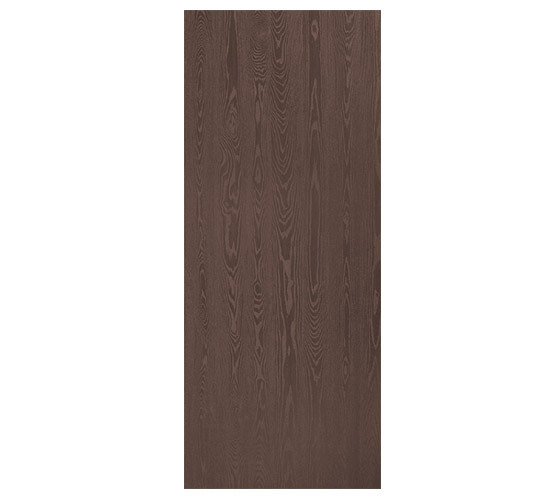 Closely resembles natural dark stained Walnut woodgrain’s random, complex color and texture. Easy to maintain, textured durable finish with added UV topcoat to protect against scratches. Door facings are CARB (California Air Resource Board) compliant with No Added Urea Formaldehyde (NAUF) available as a special order. Available in standard 6’8”, 7’ and 8’ passage and bifold sizes, hollow or solid core construction – 1 3/8″ and 1 3/4″ thick.